Revel in the thrill of driving the fastest, most beautiful automobiles in the world through Exotic Driving Events, the leading provider of supercar experiences in the U.S. 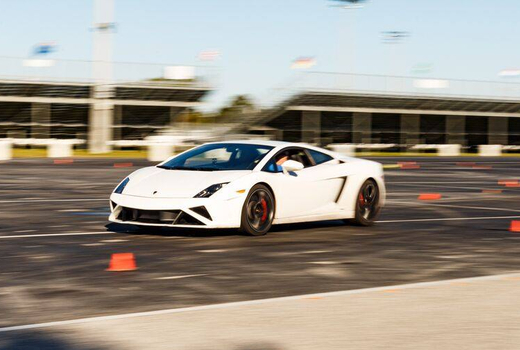 Grab your $89 pulse (a $275 value) for a 3 Lap Exotic Driving Experience. 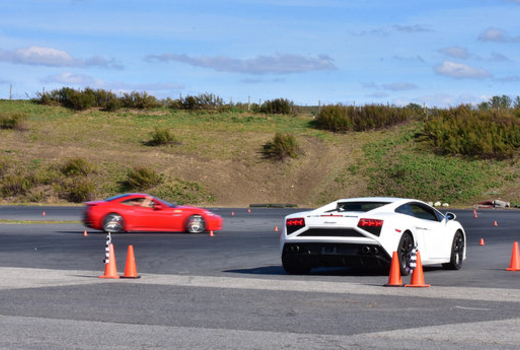 You'll get behind the wheel of a dream car like the Ferrari 458 Italia and the Lamborghini Gallardo LP 570, and take it for a spin around a professionally designed autocross. Next up, the $139 pulse (a $375 value) gives you a 5 Lap Exotic Driving Experience - all the better to feel like a Formula 1 star as you go through complex courses and test a top-class car's capabilities. 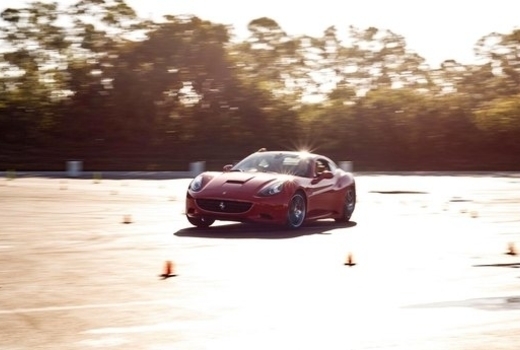 Exotic Driving Events offers the chance to drive some of the world's most coveted performance cars on a professionally designed autocross course or a road course. To make the drive accessible and safe for every driver, each vehicle is equipped with automatic transmission and an instructor in the passenger seat at all times. The courses require your concentration, reaction, talent, as well as the car's capabilities, leading to an adrenaline-pumping session. Exotic Driving Events boasts an astonishing fleet of direct-from-factory sports cars, such as the Ferrari California, the Lamborghini Gallardo LP 550, and the handcrafted Nissan GT-R - ultra-engineered, ingeniously designed cars that win races around the world. 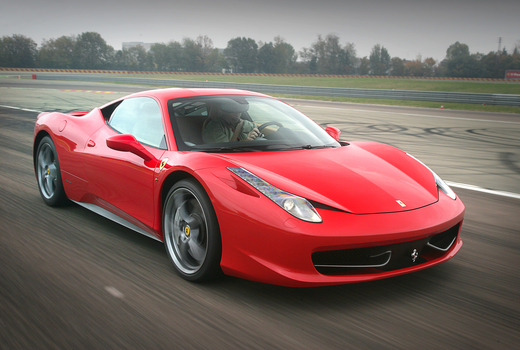 This elite experience is a must for any thrill addicts, car enthusiasts and Formula One fans. You may view Exotic Driving Events' fleet here. Nassau Coliseum: 1255 Hempstead Turnpike, Uniondale, New York 11553. MetLife Stadium: One MetLife Stadium Drive, East Rutherford, NJ 07073. Thompson Speedway Motorsports Park: 205 E Thompson Road, Thompson, CT 06277. Mohegan Sun Autocross: 1 Mohegan Sun Boulevard, Uncasville, CT 06382. Burlington Motorsport Lab: 75 Middlesex Turnpike, Burlington, MA 01803. Expires Saturday November 9, 2019.